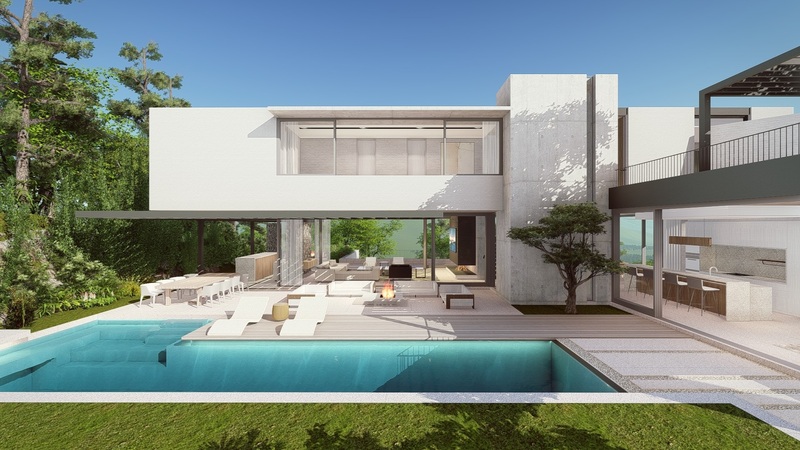 Construction has commenced at the much anticipated Kerzner Estate, considered one of the most exclusive estates on the Atlantic Seaboard. Kerzner, 81, is one of South Africa’s most successful businesspeople, known for building luxury hotels and resorts around the world. These include the likes Sun City, the Lost City, Sandton Sun, the Beverley Hills Hotel, and the Elangeni. 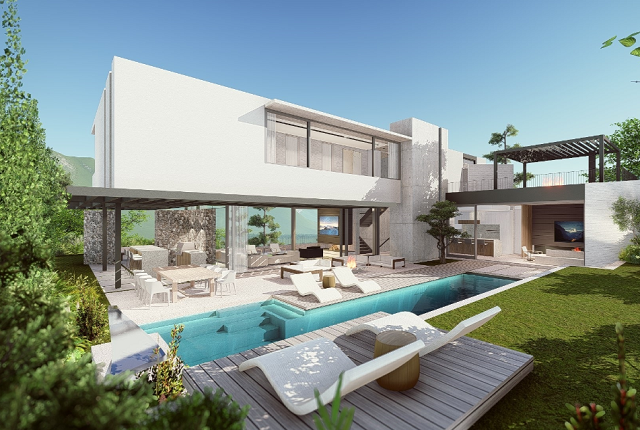 Since leaving the hotel business, Kerzner revealed in a 2017 interview that he was looking to get into the residential property space, leveraging the 10 hectares of land he owned between Hout Bay and Llandudno. 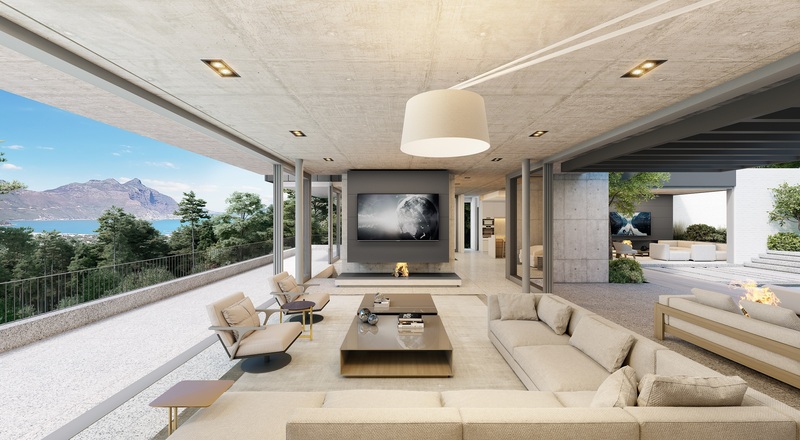 According to Ross Levin, director of Seeff Atlantic Seaboard and City Bowl, construction group Blackland has started on the first houses in the estate, of which the first phase is expected to be ready for hand-over by mid-2020. He added that all infrastructure and services are already in place, and the gym and security systems will be ready before the first house is handed over. According to Levin, three of the initial eight houses have sold at record prices of R30.5 million to R37 million. “As part of this benchmark development, and in keeping with Kerzner’s vision of always innovating and stretching the limits of possibility, six top architectural firms are working on the designs, the first houses being designed by ARRCC, Metropolis Architects, and Fabian Make Architects,” he said. 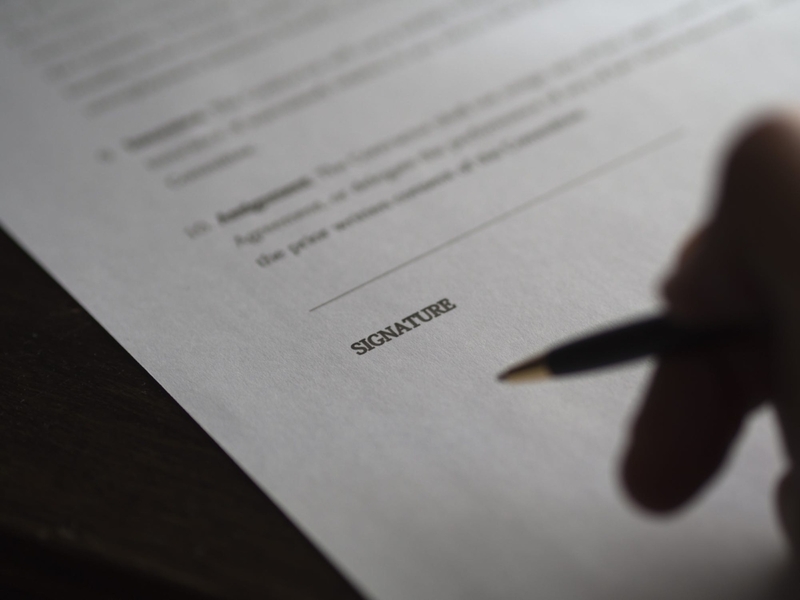 Levin said that in addition to high demand from local buyers, there has been strong international interest with two of the properties sold to buyers from Germany and the UK. The 10 hectare Kerzner Estate, is located high on Leeukoppie and offers views of Chapman’s Peak, the bay, valley and mountains. There are 48 plots of around 1,500sqm each and a choice of super luxury designer homes, each uniquely tailored to the individual site and incorporate greening and natural building materials. 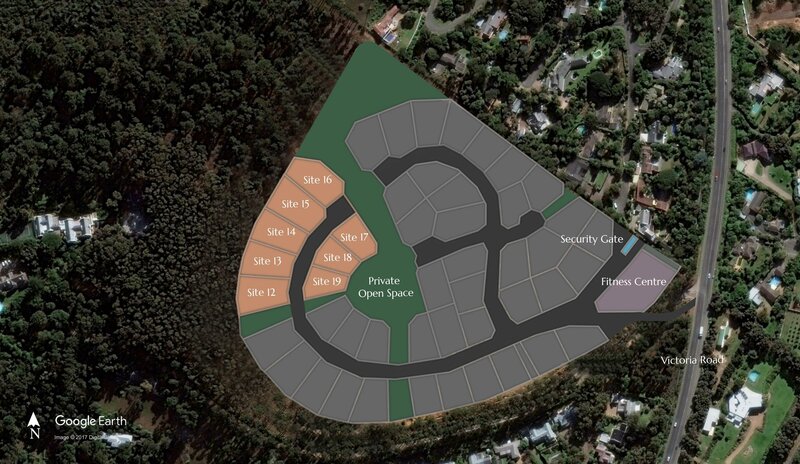 House sizes range from 374sqm-738sqm with the number of bedrooms varying while plot prices start from R3.7 million. Additional features include air conditioning, fireplaces in the living areas, EuroCasa Kitchens with Miele Appliances, stone and wooden flooring, top quality bathrooms, double glazing, swimming pools, provision for grey and rain water harvesting and landscaping allowances. 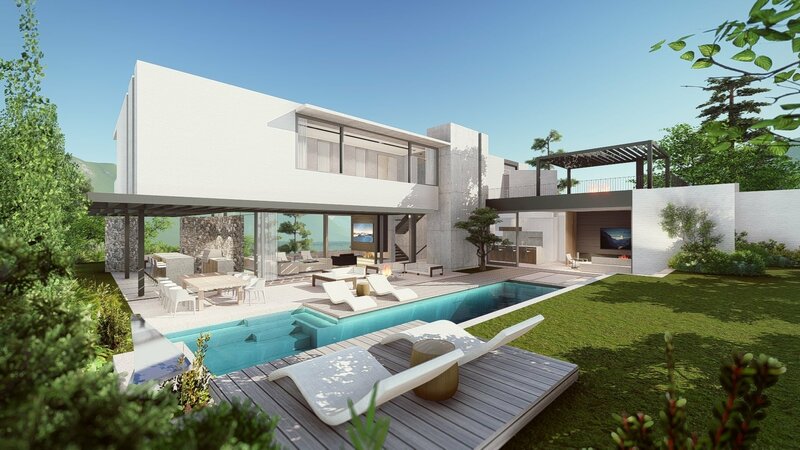 While the Kerzners have given the go-ahead for further designs, purchasers do have the option of choosing a plot, along with their preferred architect from the approved panel, and can custom design their own house with the peace of mind of having Kerzner overseeing and managing the process to the highest international standards. 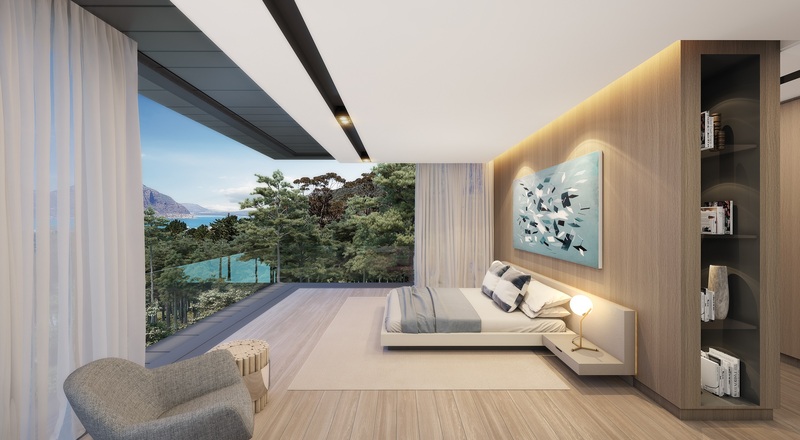 In addition to the top class security and fitness centre, property owners will also be able to access a host of world-class Kerzner Hospitality Services, Levin said.